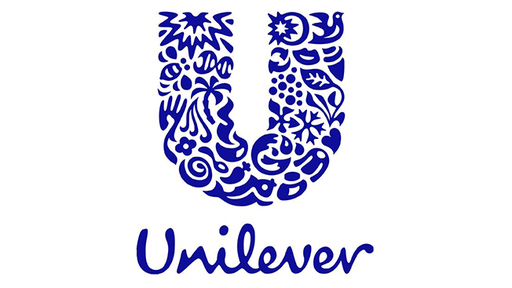 At Unilever, Finance is so much more than numbers. It’s the lifeblood of our business, touching every area and informing multi-million Euro decisions. You will influence the future of our brands, the way we work with customers and how we run our factories and supply chains. You’ll partner with the Marketing teams with a focus on effective investment in brands. You will link marketing with value-based management to ensure maximum return on the brand related expenditure. You’ll be responsible for all financial accounting operations, including the presence of appropriate controls to ensure timely and accurate reporting. This will be in accordance with company guidelines and statutory/fiscal requirements. You’ll support the business in strategic investing for growth in customer trade channels. You’ll deliver the best in customer service, win at point-of-purchase and build brands through customers.